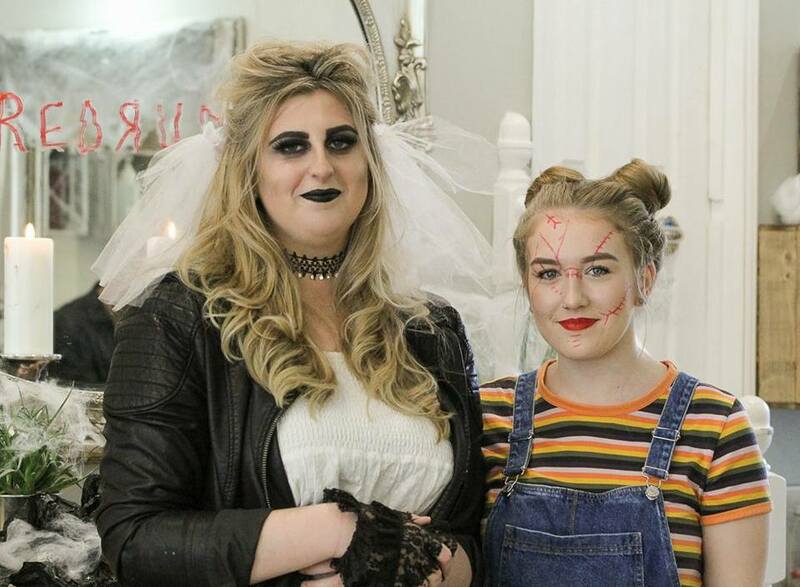 Well done Radlett salon's Michelle, whose updo skills have hit new heights now she’s completed the esteemed Create Beautiful Bridal course. 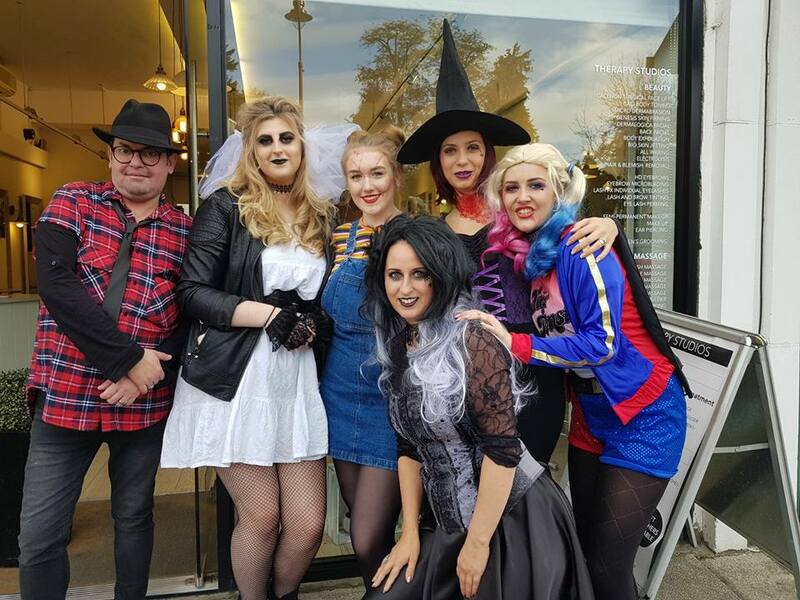 The Radlett gang getting particularly ghoulish this Halloween. What an 'orrible lot! 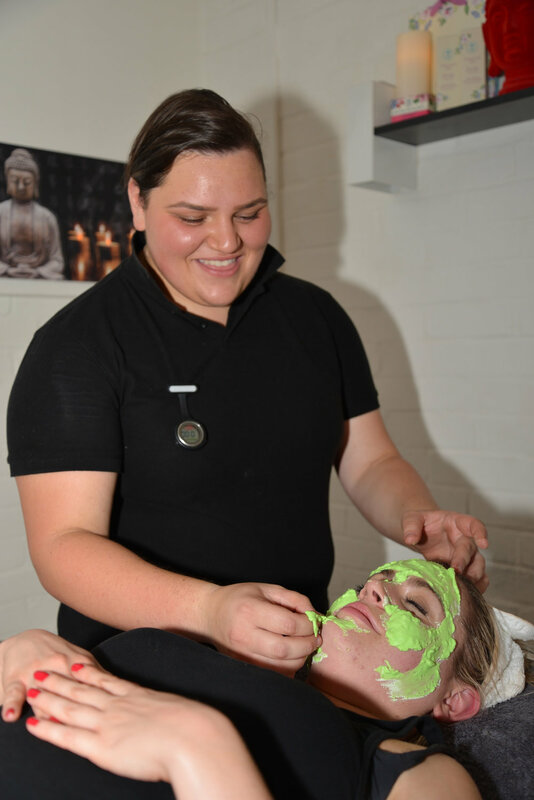 We are delighted to announce that Radlett Holistic Massage can now be found at our Radlett therapy centre. "Radlett Holistic Massage is for your moments of pure bliss, a place where it is ok for time to stand still. We were born from the stress and aggravation that I personally faced working in high pressured environments. For me, being able to access massage therapy was my salvation and escape. I am now on a journey to share the gift that is healing and relaxation. We're taking part in Macmillan's World's Biggest Coffee Morning. 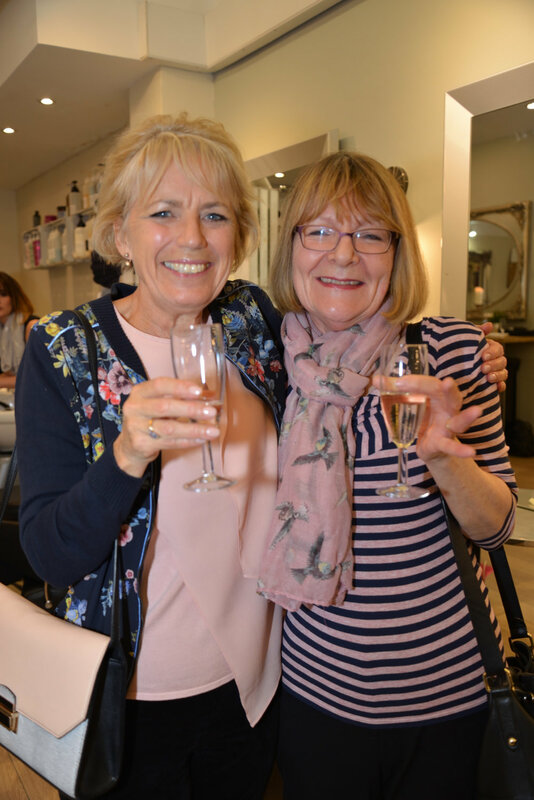 Join us at the Harpenden and Radlett salons on Friday 29th September between 10 and 12am for an enjoyable morning of cake and coffee, and help us support this very worthy cause. 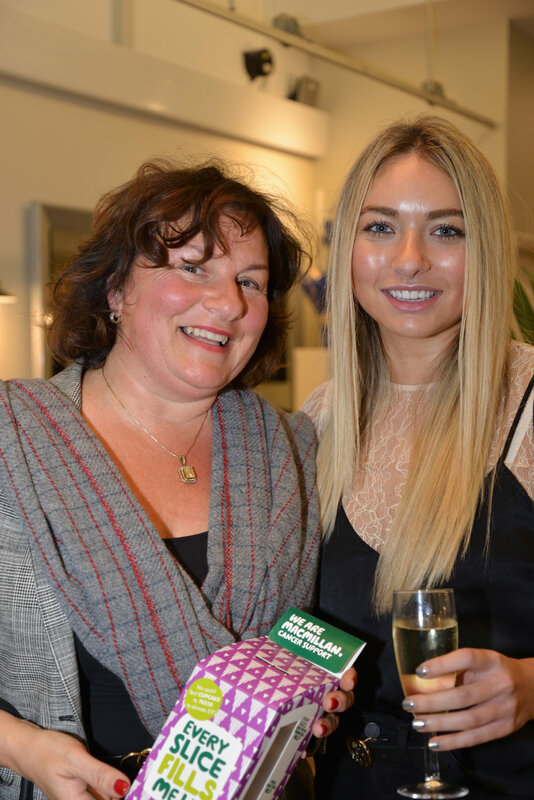 We are thrilled to welcome London Medical Cosmetics to our therapy centre at the Radlett salon. 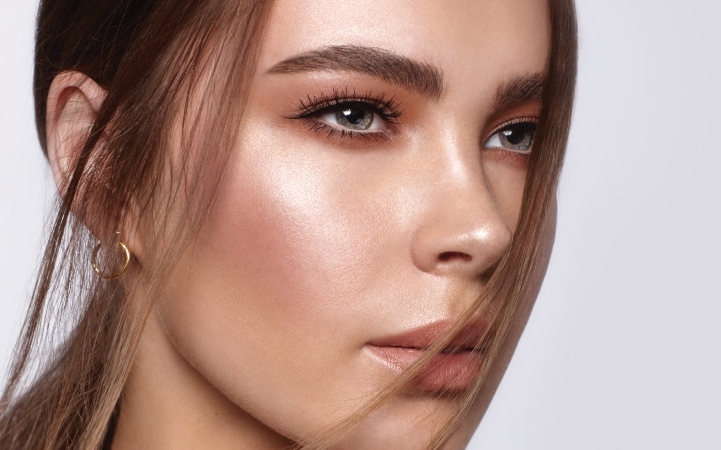 Look no further for the highest quality injectable, anti-ageing therapies using only the best products available. Are you creative, with a passion for hair and fashion? Or perhaps you know someone who would like a career in our exciting and glamorous industry? 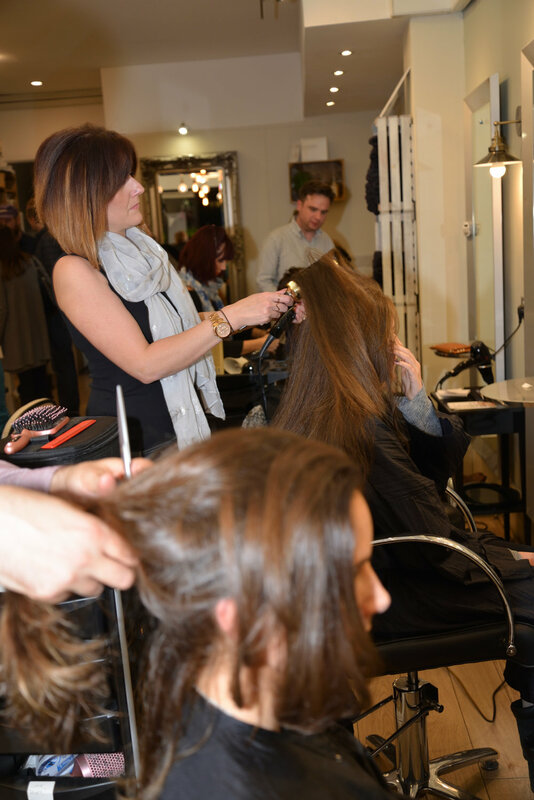 Train with us for the best possible start to your hairdressing career. No experience is necessary. The apprenticeship is for 2 years of training and salon assistance, on completion of which a NVQ level 2 hairdressing qualification is awarded. And you will be paid to learn! If you have a can-do attitude, are bursting with energy, creativity and drive, and ready to take a new, exciting challenge to become a successful hairdresser, please get in touch. 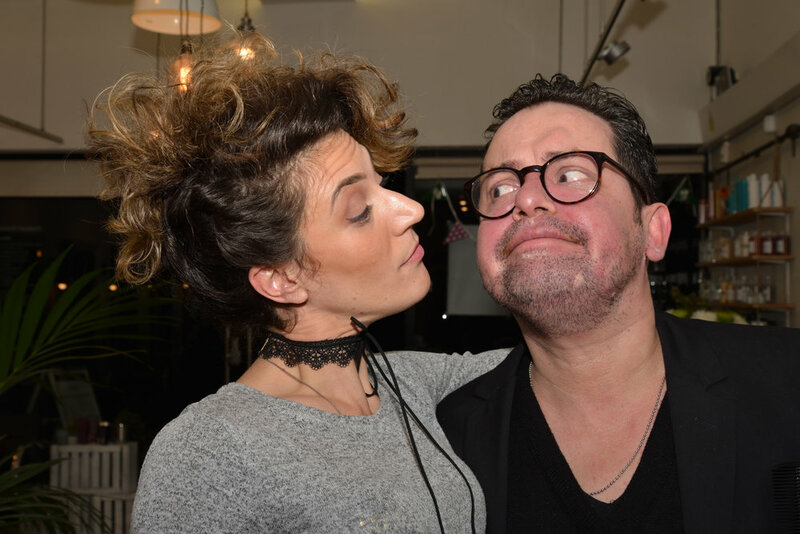 We are thrilled to bits to have the very talented and creative hairdresser Daniele, aka "James", return to The Cutting Room, Radlett. 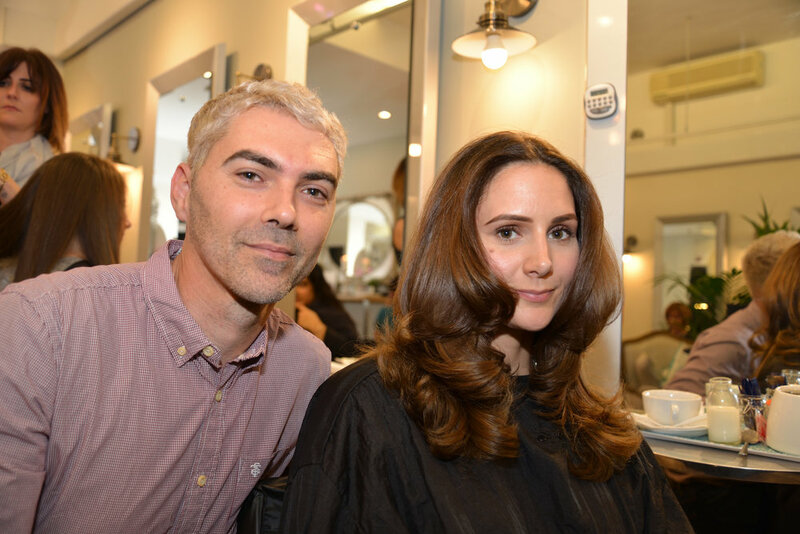 Hailing from Venice, James was one of our star stylists - popular, extremely experienced, with an exceptional eye for shape and colour. 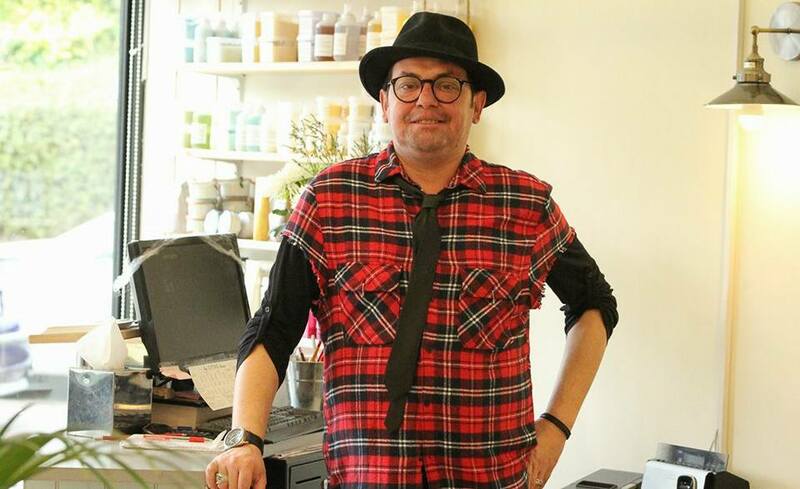 His hairdressing has taken him all over the world, which includes styling the stars for the red carpet of the Venice film festival, to styling for shoots and TV all around the UK. And he's a top chap, on top of that. £35 Cut and Finish or Half price colour with every blow-dry. Please call 01923 856351 to make your appointment. Limited availability. First salon visit, only with the exception of clients who have not visited for 6 months or more. Ts&Cs. We're looking for more top talent! 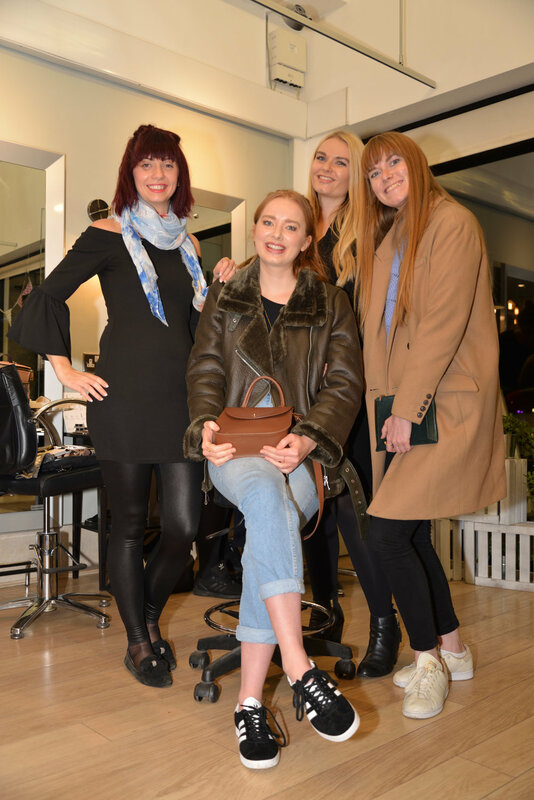 We are seeking talented stylists with at least four years' floor experience for our beautiful salon in Radlett, Hertfordshire. We offer great rates of pay, flexible hours, as well as ongoing training and development, to hone skills and keep up date with the latest techniques and trend. 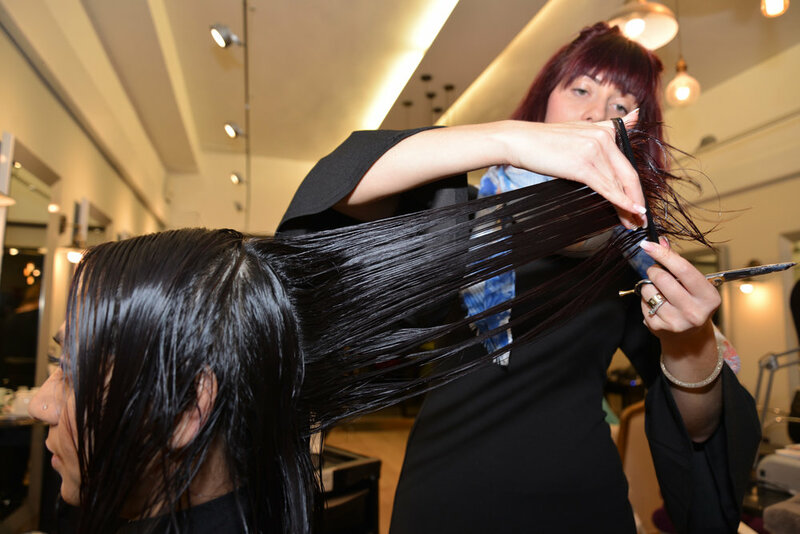 We are obsessed with standards of hairdressing, service and client care , so we need someone who shares those values - someone passionate about hairdressing and delivering their very best. 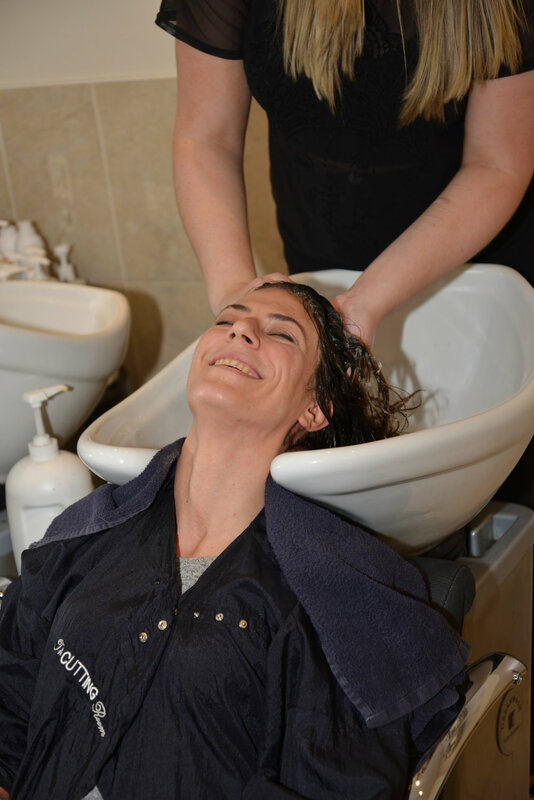 With salons in Harpenden and Radlett, we are an independent company with buckets of personality and the freedom to be different from the rest, dedicated to giving the best hairdressing to a loyal clientele, in a fun and friendly atmosphere. Radlett is an affluent town, close to St. Albans, Watford, Borehamwood, and London - feeling a bit like a mix between London and Herts; the best of both worlds . And that is what we aim for with the salon. Olaplex is a revolutionary system that permanently rebuilds damaged bonds in the hair shaft caused by chemical and thermal services. Olaplex allows you to rebuild strength, structure and integrity – a reset button for your hair. This amazing product allows us to carry out colour services we've only dreamt of. Have you ever wondered how Kim Kardashian goes from black hair to platinum blonde and then back again? ... 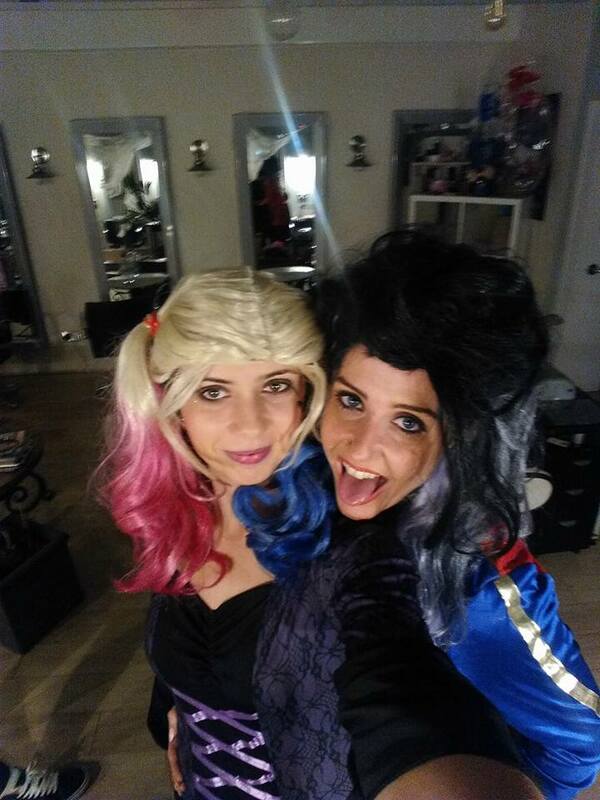 Olaplex!! 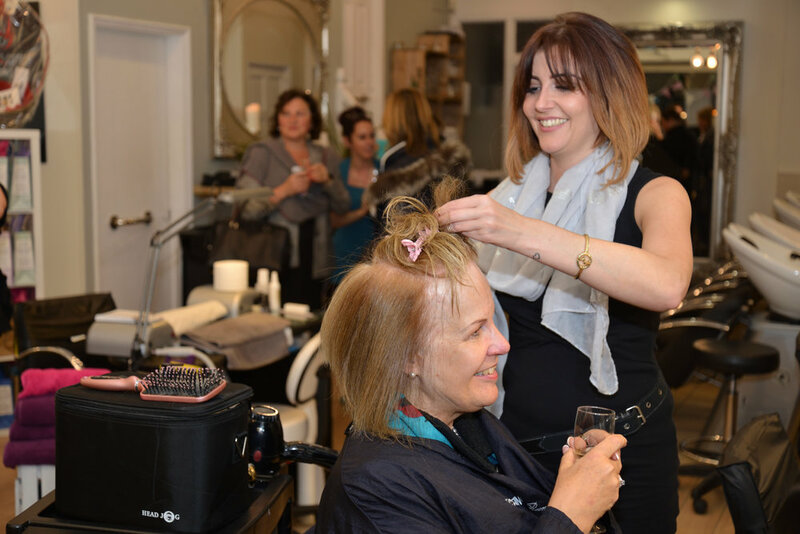 The treatment may be done before, during or after a chemical service and is compatible with all hair types from virgin to extremely compromised chemically treated hair. Ask your Cutting Room stylist about adding Olaplex to your colour, or a full treatment, and you'll wonder what you did without it! 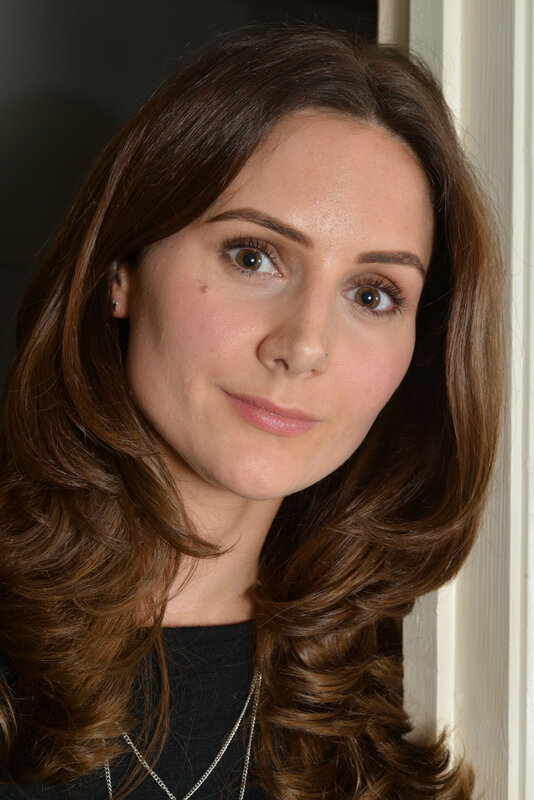 We're thrilled to welcome Marie to the Harpenden salon. 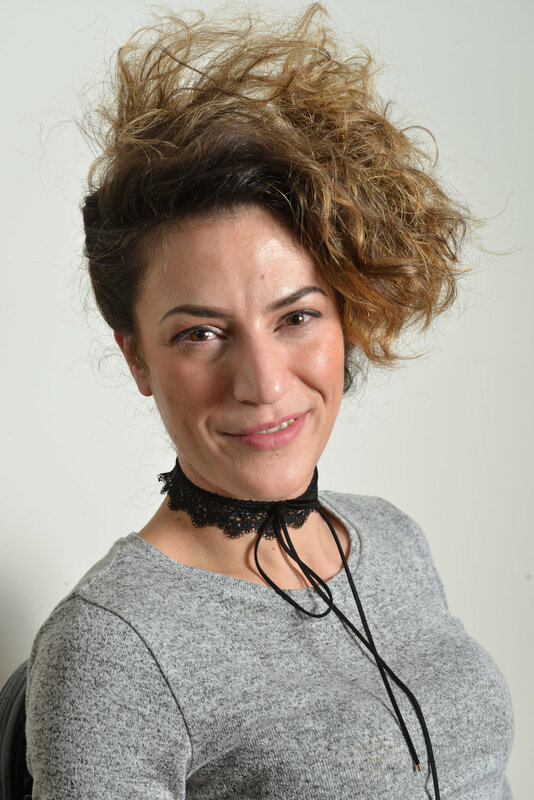 Marie is a very talented and experienced stylist with ten years under her (scissor) belt. Experience her excellent ladies' and men's cuts, colours and blow-drys, trend and haircare advice and get a look that works for you. Interests: football, gym, fashion, music. Hair inspiration: Guy tang, colour work is flawless and effortless. Favourite style: short funky pixie cut or a full, curly blow-dry. SORRY, THIS POST IS NO LONGER VALID. PLEASE CALL 01923 856351 TO BE RECOMMENDED AN ALTERNATIVE STYLIST. 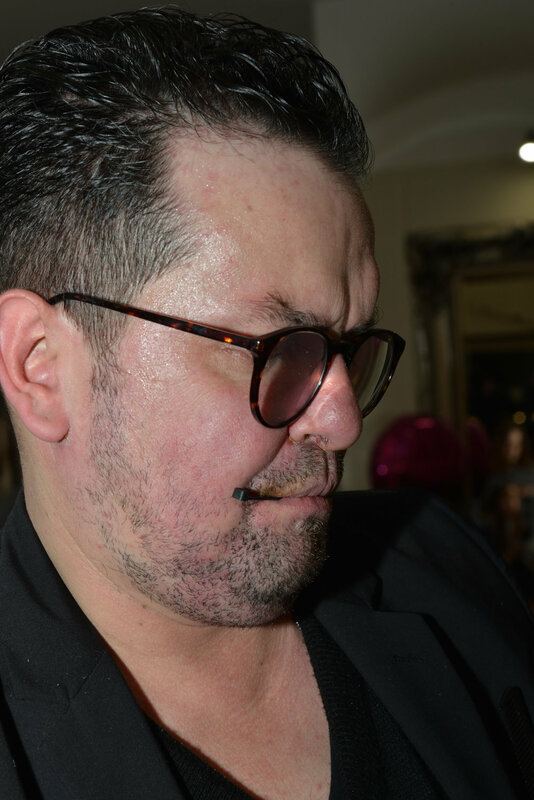 Our very talented and creative hairdresser, Daniele, aka "James", now divides his time between his clients at the Radlett salon and session work for TV and fashion. In demand both here and there, he's with us only one day of the week, so you'll have to be quick to grab an appointment. And, here's the catch - or the fun bit - we won't have confirmation of which day until Monday morning. So James addicts will now have to call on Monday or check our Facebook page for availability. 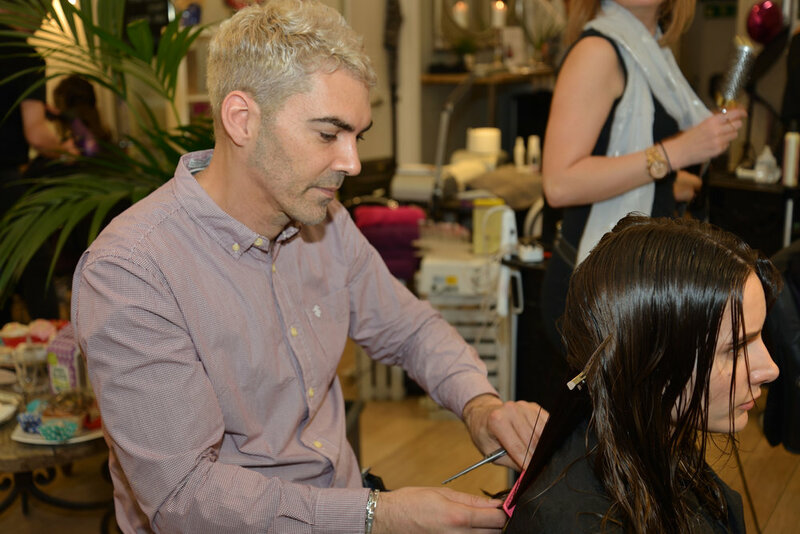 Hailing from venice, James is one of our star stylists - popular, extremely experienced, with an exceptional eye for shape and colour. 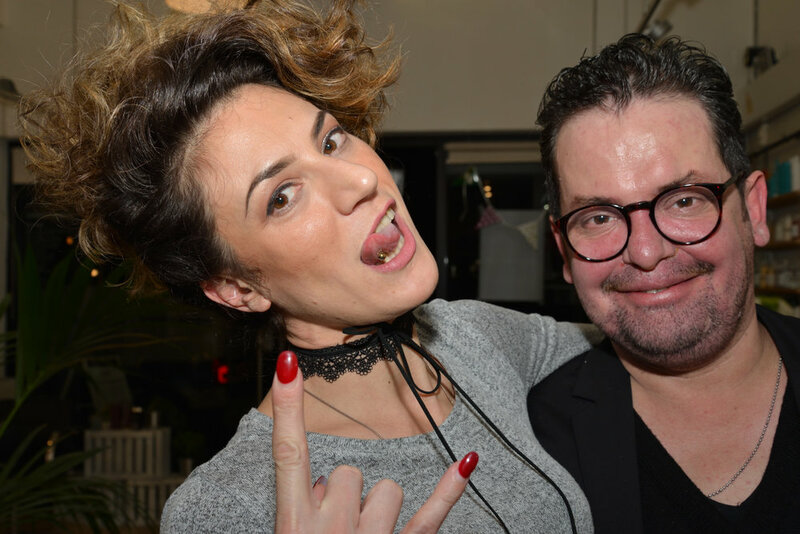 His hairdressing has taken him all over the world, which includes styling the stars for the red carpet of the Venice film festival. He's also a great guy! Please call 01923 856351 on Monday for availability or anytime for more information. Availability will be posted on Facebook as soon as we hear ourselves - so please Like our page! 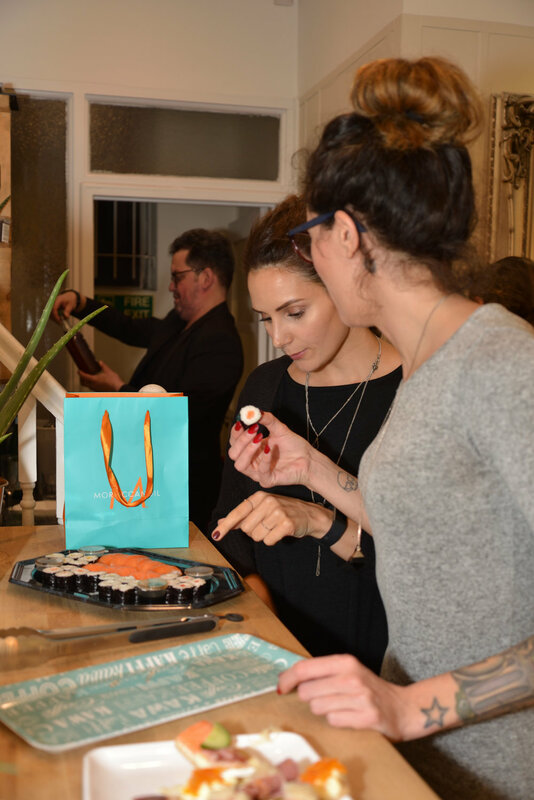 FOLLOW US to be kept up to date with all the latest trends, offers, salon activity and photos of our work - be part of our community and don't miss out! Facebook followers are automatically added to our monthly blow-dry competition. 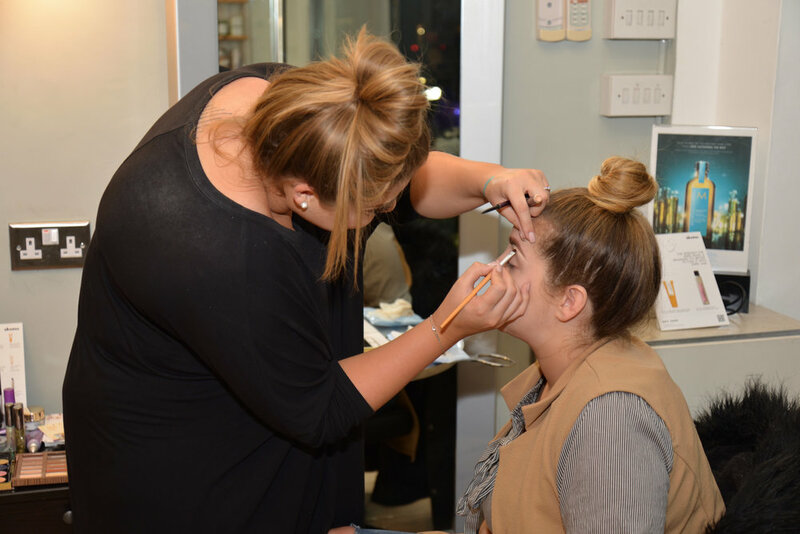 Radlett salon's art team is seeking models for our forthcoming creative/photo night on March 16th. 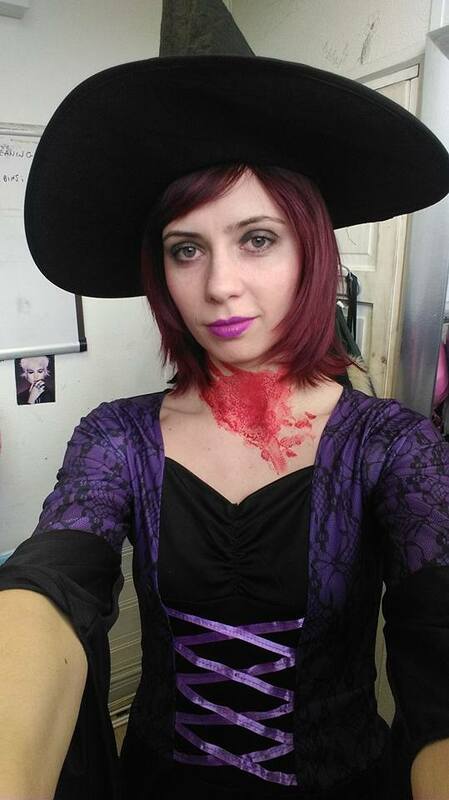 You will receive a cut, colour and finish, with an emphasis on creative colour. Think catwalk, editorial, colour competitions. Would suit fashion conscious students, (aspiring) models and those that love to turn heads and stand out. 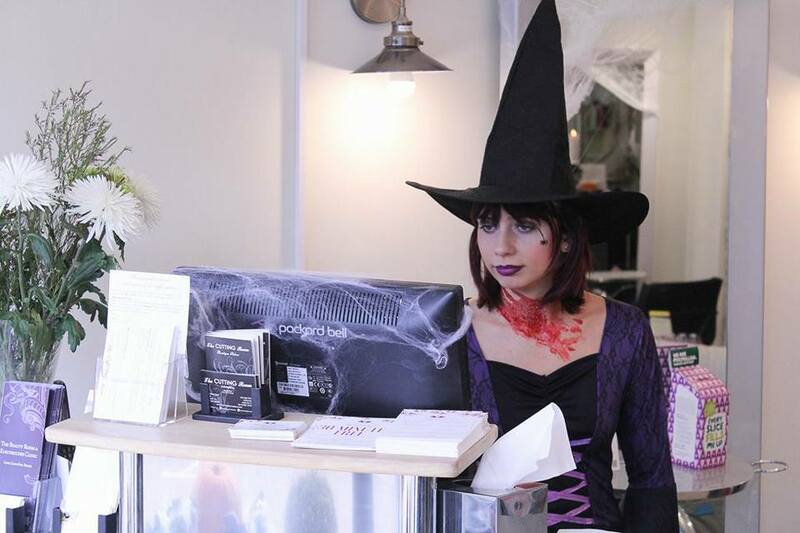 All hairdressers are highly experienced. 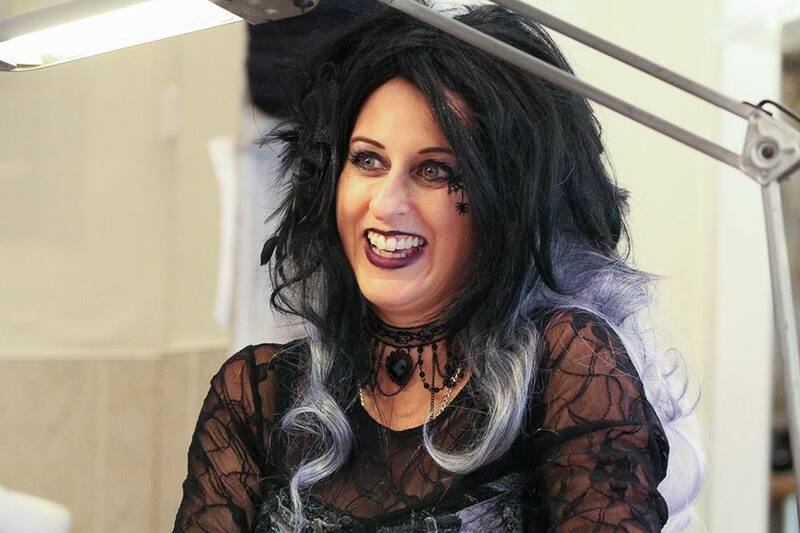 The night will be lead by the salon director, Azaria. Photos may be used for the Wella TrendVision competition as well as promotional material. You may keep photos for your portfolio. We are looking for three models between 16-30 (approx). You must be available from 4pm. Please call to discuss your suitability. Images are previous TrendVision winners. 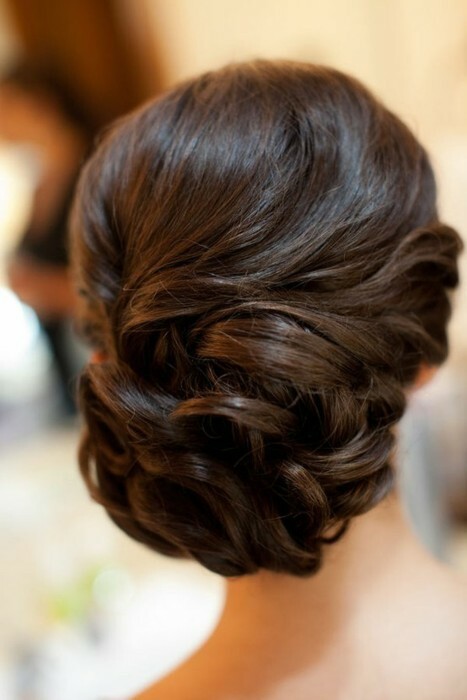 Make a fabulous blow-dry or elegant updo your crowning glory this Valentine's weekend. 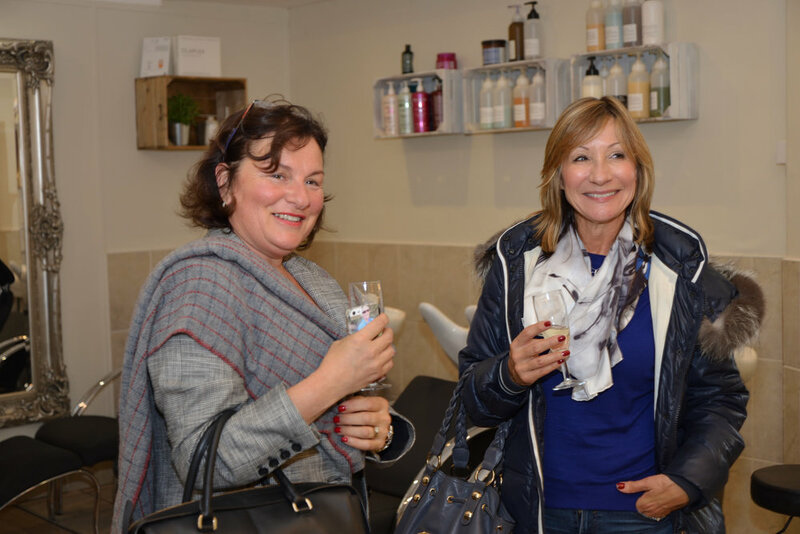 Relax and enjoy some prosecco and chocolates while one of our highly creative and talented hairdressers works their magic. A treasure trove of luxury goodies for the person you love, available at the Radlett salon for only £40. We now proudly use Wella colour in both salons, for superior results that have blown our clients and teams away. Try a colour from their fashion forward Instamatic range, such as "Smokey Amethyst", for stunning, head-turning effects. See the results on a very pleased customer below. 50% OFF HIGHLIGHTS or Instamatic colour + free luxury Kerastase treatment when you book a cut & finish in January. Radlett salon only. Ts&Cs. Drop by for a coffee and free consultation.